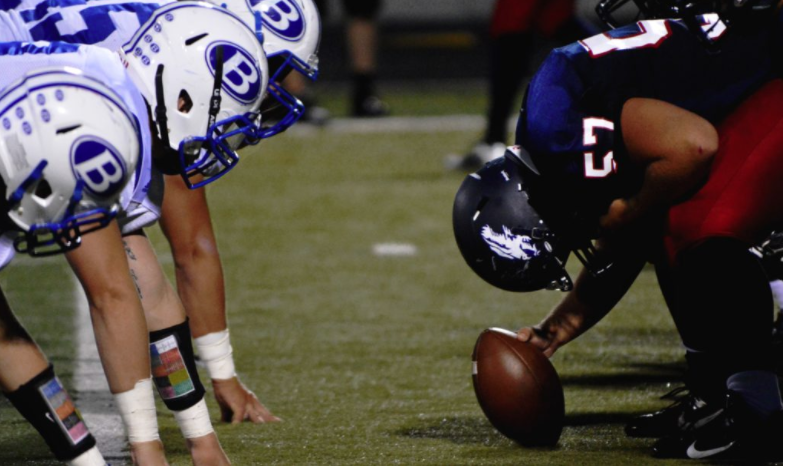 High school sports and athletics are far more fast-paced and physical than ever. How do you prepare to withstand the physical and mental demands of competing in sports while balancing your education? You’ve got to train smart – Come train with the professionals at XCEED. 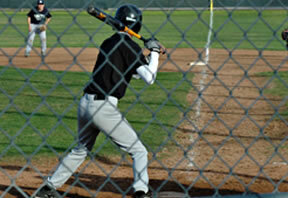 We will work with you to achieve your goals and prepare you for collegiate level sports! Our High School athlete training programs deal with the mental, physical, and emotional aspects of high school sports training and competition. We are dedicated to athletes wanting take their physical performance to the next level and become their best at high school athletics. Take a step towards being the best athlete you can be. Invest in yourself, your body and your performance. XCEED uses the same training principles and tools for high school athletes as it does for its professional athletes The only difference is in execution, focus and manageability. As with our professional athletes, we place great emphasis on sound techniques; building a strong foundation of proper movement, balance, agility and flexibility. After we establish your proper athletic foundation we will work with you to get your body to become more powerful and explosive for the requirements of your particular sport. We have found that this is the fastest and safest way to train growing, developing athletic bodies and it also aids in preventing sports related injuries. 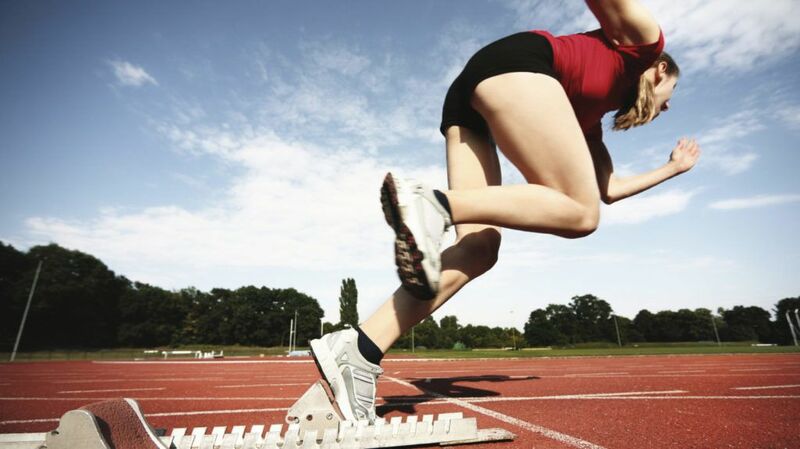 We will evaluate your athletic performance strengths and weaknesses, customize a sport-specific strength and conditioning program and work with you to help you obtain your goals. Weather your athletic needs are strength, speed, power, agility, vision, endurance or balance we will help you to take your athletic performance to a new level.